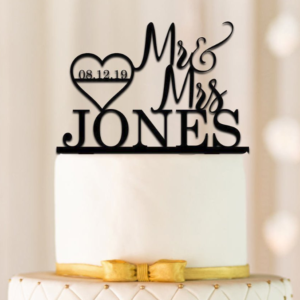 Are you or someone you know getting married soon? 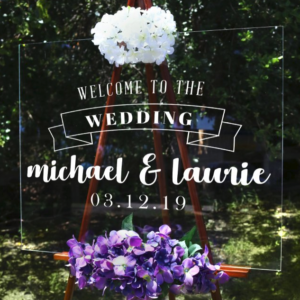 Look no further than our wedding section to solve all of your wedding needs. 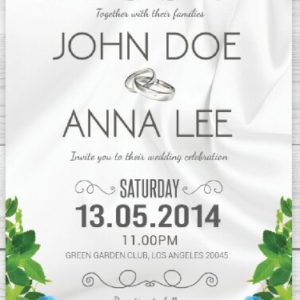 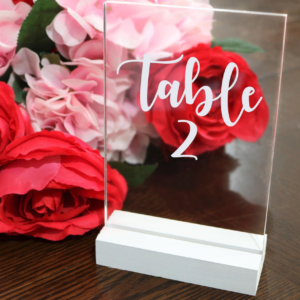 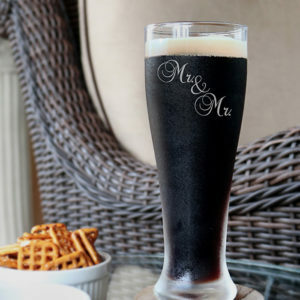 We offer personalized wedding invitations, banners, signs, glasses, table numbers, and more.